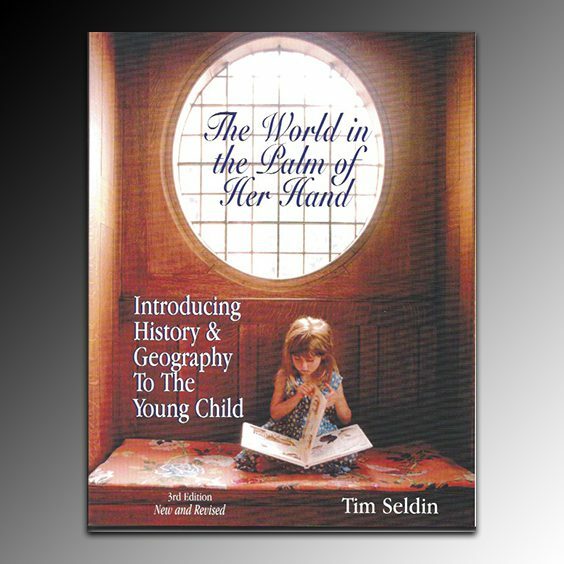 View cart “The Self-Awakened Child -PDF version” has been added to your cart. 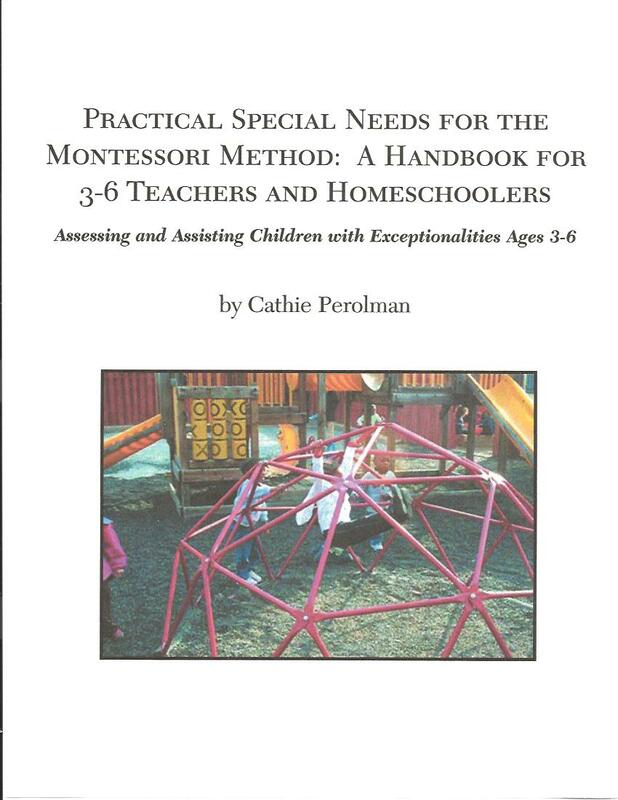 The information is this book is based on the belief that all children are able to learn. It is our commitment to create an environment where each and every student can grow to his/her maximum potential. Such growth may require expertise and resources beyond that of classroom professionals. While Montessori teachers believe in granting children time to grow and mature naturally, we feel responsible for the maximum use of a child’s school time and his sensitive periods. 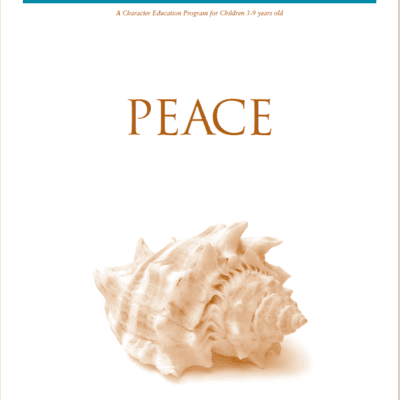 Toward this end we remain aware of the developmental spectrum and the place of each child within it. 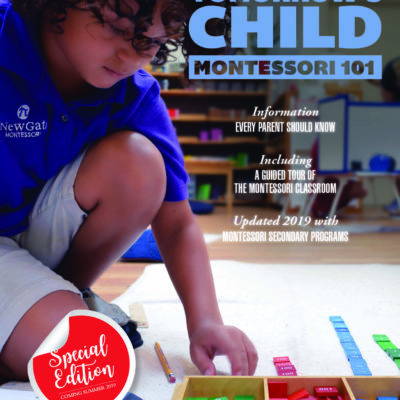 Montessori programs need policies that address the situation in which a child is not working to his capacity and when we are no longer able to serve a child’s needs with our resources. 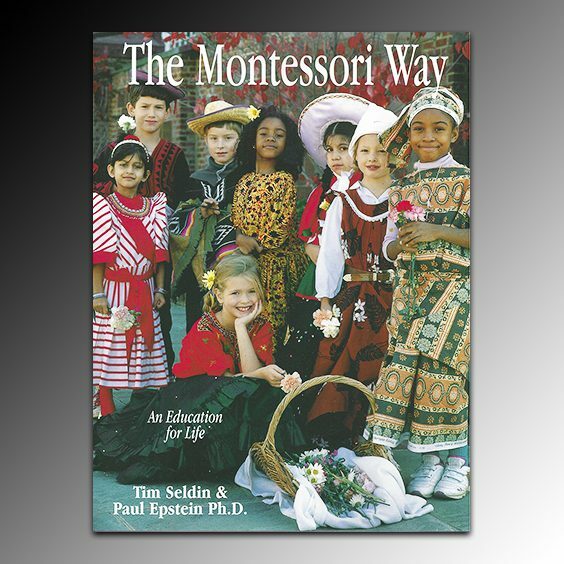 Guidelines here are aimed at children whose progress appears to fall outside the norm.